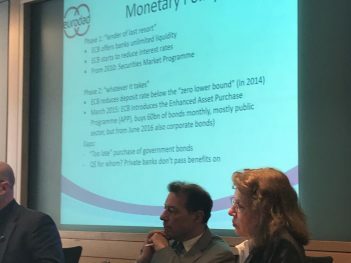 Inspection Panel and Compliance Ombudsman Advisor reviews: Will World Bank fill the half-empty glass? Civil society press for review of Inspection Panel and Compliance Advisor Ombudsman to result in reserve funds, community-led monitoring systems and greater power for accountability mechanisms. 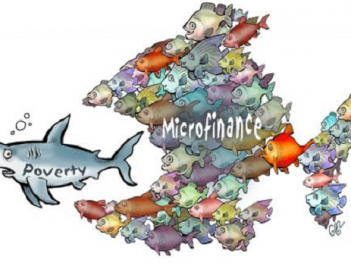 Originally created to help the poor escape poverty and deprivation, the World Bank became the most important advocate for the commercialised microcredit model. Yet, critics argued it undermined the chances of sustainable and equitable development to create a poverty trap of historic proportions. 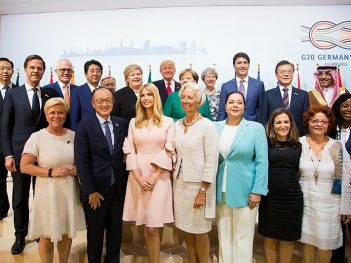 World Bank launches new We-Fi fund for women entrepeneurs, but concerns raised that fund won't reach poorest women. 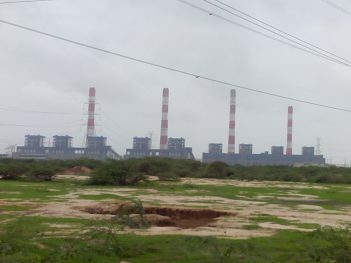 Indian fishing communities and farmers will ask the highest court in the US to rule on IFC's immunity for its role in the controversial Tata Mundra coal-fired power plant in India. 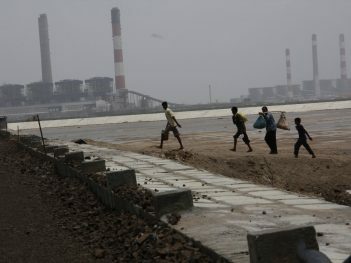 ICSID, a World Bank arm for investor-state dispute arbitration, ruled that the $250 million case brought by Pac Rim Cayman against El Salvador in 2009 was without merit. 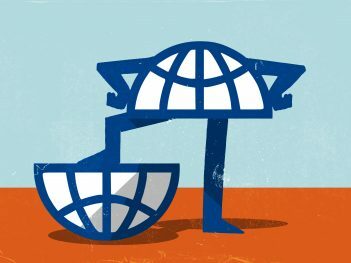 The World Bank and the IMF will be meeting in Washington DC for the spring meetings 15-17 April 2016.